We run our own in house training twice a year but also work with other local training providers. Our in house courses meet Ofsteds requirements and are suitable for Nannies, childminders, Nursery Nurses. Courses are held in April and October at the children’s centre in Thame. £70 per person. 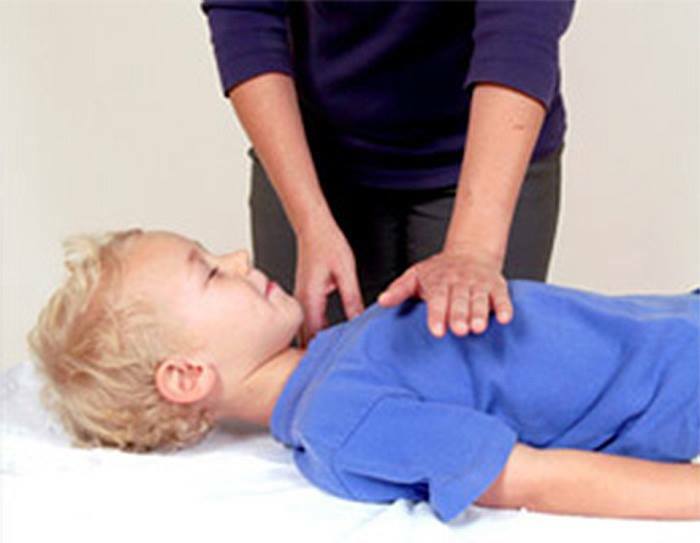 Child Matters delivers educational training courses in basic life support and paediatric first aid or parents, carers, schools, children’s centres and child-care providers, ensuring standards, legislation and government guidelines are met. Using the latest equipment – and in small groups of no more than 12 – our highly-qualified paediatric professionals ensure that individuals know what to do in an emergency. Courses can be 6 or 12 hours and are based in the classroom and online. Based in Marlow and running courses in Marlow, High Wycombe, Kidlington, Rickmansworth and Maidenhead. Paediatric First Aid Training Course is delivered by a fully qualified instructor in accordance with the Early Years Foundation Stage Statutory Framework and Ofsted guidelines and is suitable for Nannies, Childminders, Nurseries and School Staff working in the Foundation Stage. Course covers; Action in an Emergency Basic Life Support (Adult, Child and Baby) Choking Bleeding and Shock Burns Fractures Anaphylaxis Eye and Ear Injuries Childhood Illnesses (including Meningitis and Febrile Convulsion). Please mention Lemonjelly when booking your place.